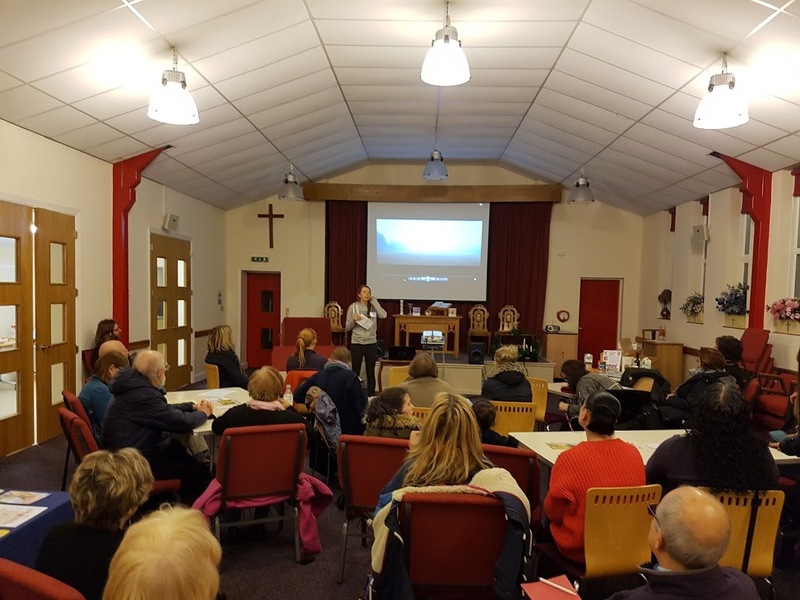 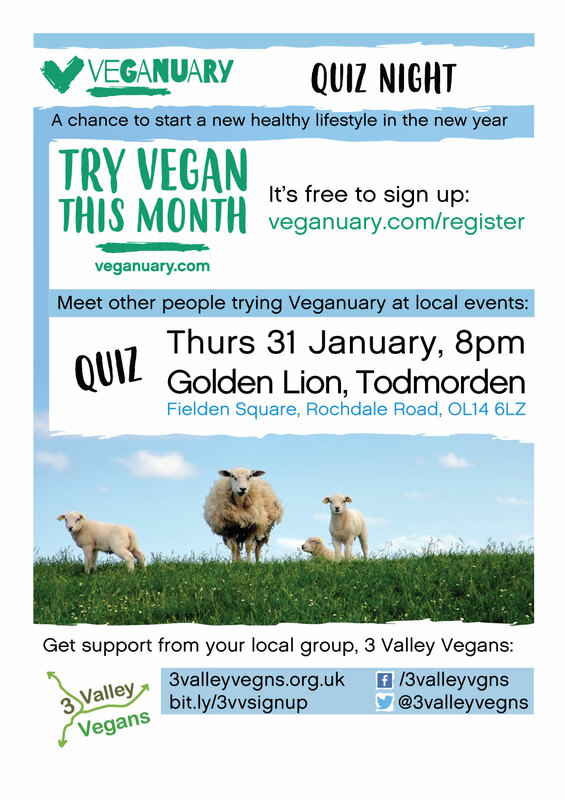 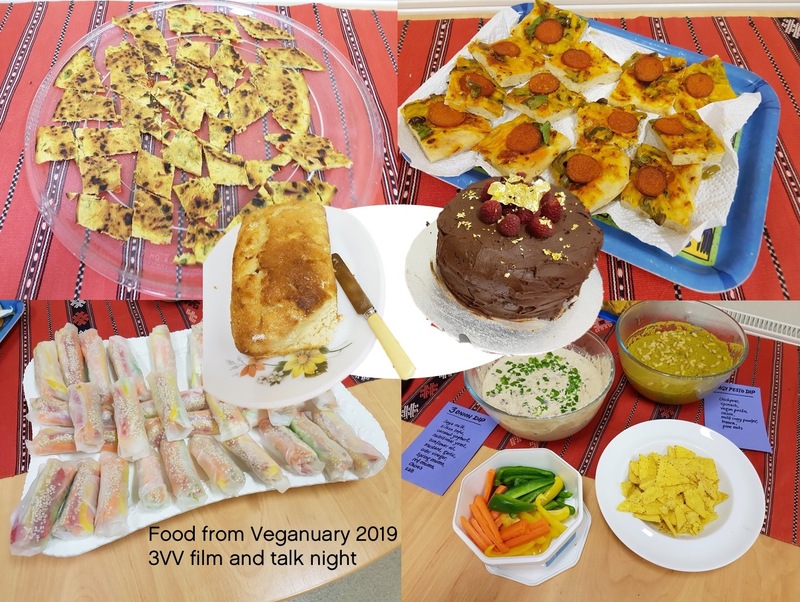 Our support for Veganuary continues throughout January 2019 with our quiz night. 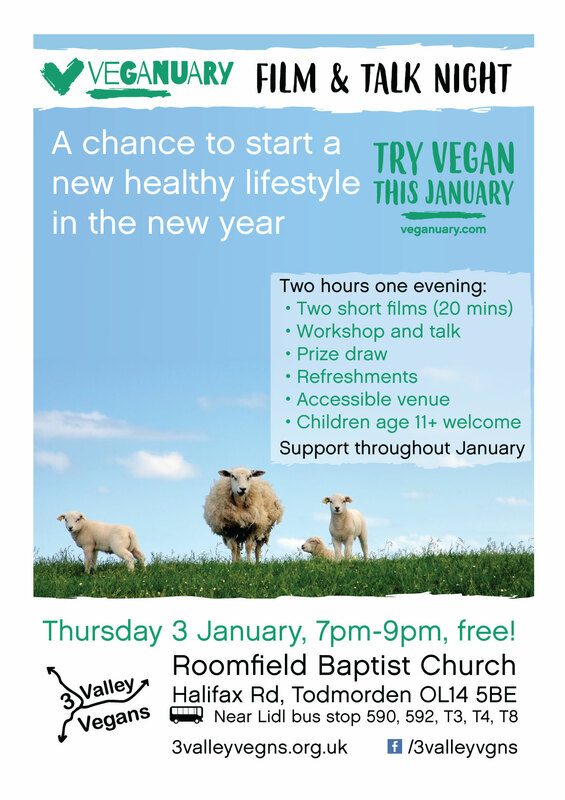 We will be the room upstairs. 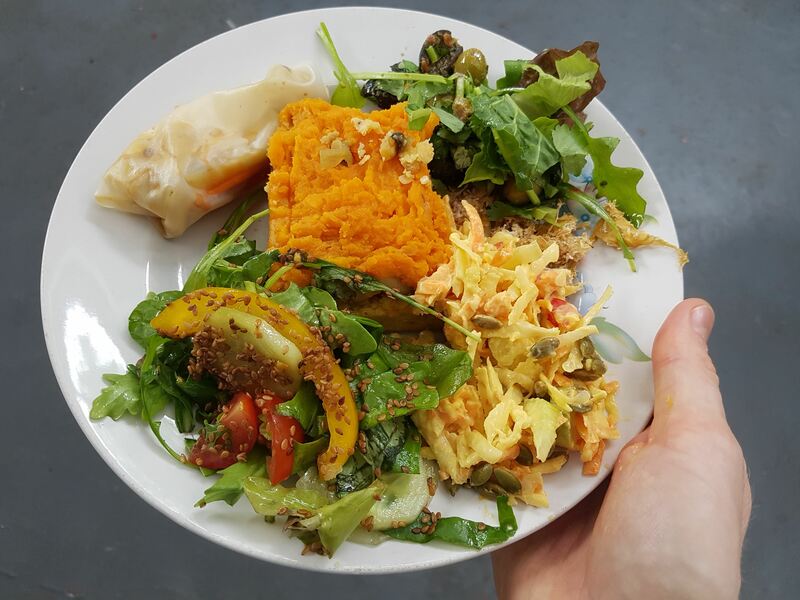 You can order food downstairs and bring it up with you (please, only order vegan food! ).